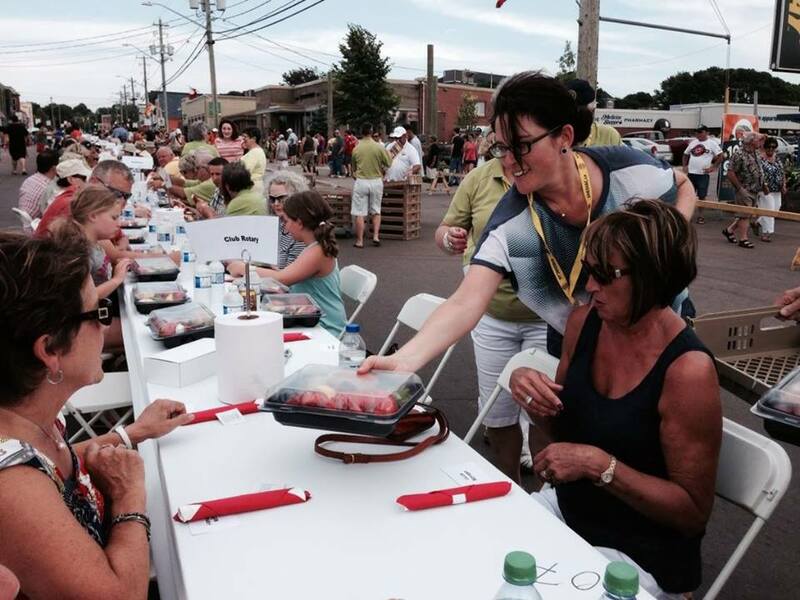 This year’s Shediac Lobster Festival ended with success! The festival wrapped up on July 13th after five days of some fantastic seafood and world-class entertainment! 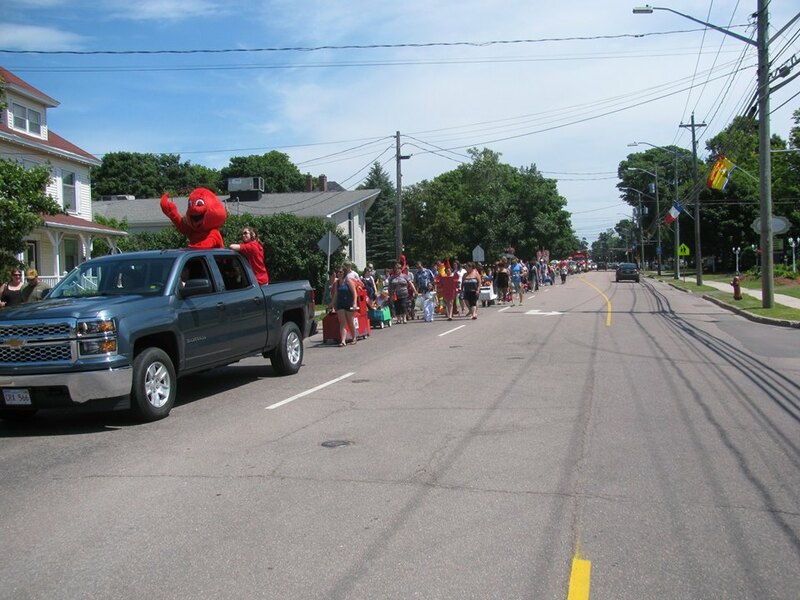 The Shediac Lobster Festival is one of the most popular and busiest festivals in the province of New Brunswick, as it draws many visitors from all over the world to feast on delicious lobster and enjoy their time by soaking up Acadian and Maritime culture since its debut in 1949. 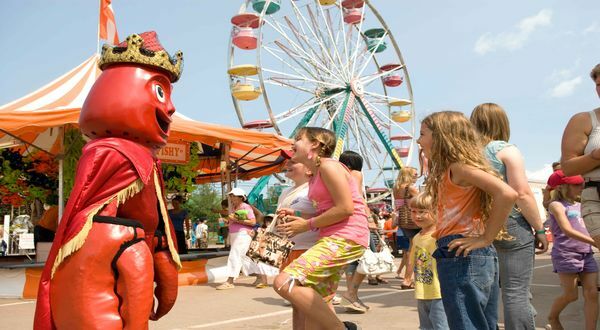 People from all ages will enjoy thousands of fun activities, from live performances, amusement rides, sporting competitions, shows, parade, recreational activities, all-you-can-eat lobster, as well as many other amusing surprises for the whole family! 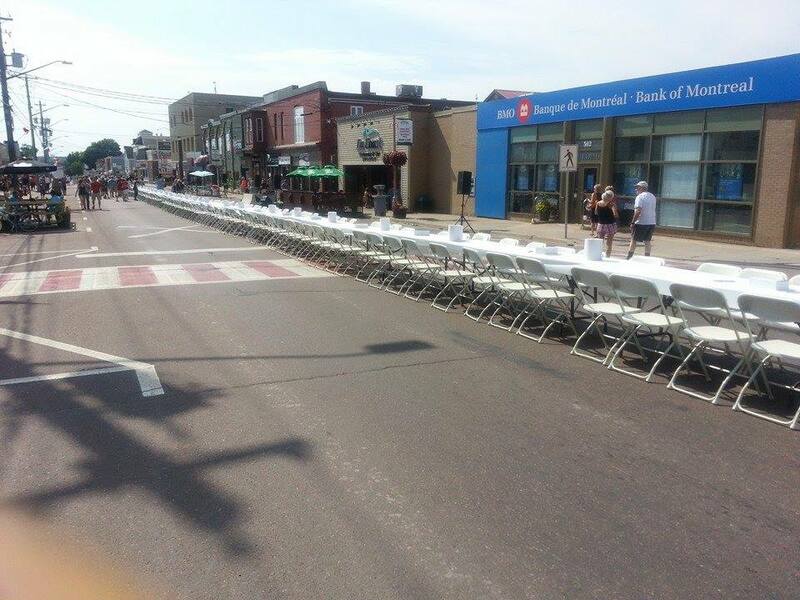 It was very special this year, because the 65th edition of the festival began with a world record attempt with organizers making a 69 foot lobster roll and wrapped up with a lobster supper for 1000 people. Shediac Lobster festival was ended the organizers setting off some fireworks as part of the closing ceremony. 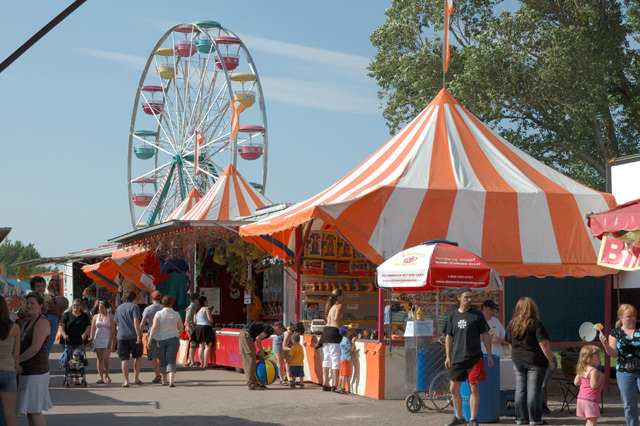 Make sure you to attend the Shediac Lobster festival, visit the Town of Shediac and enjoy your time with your family/friends!